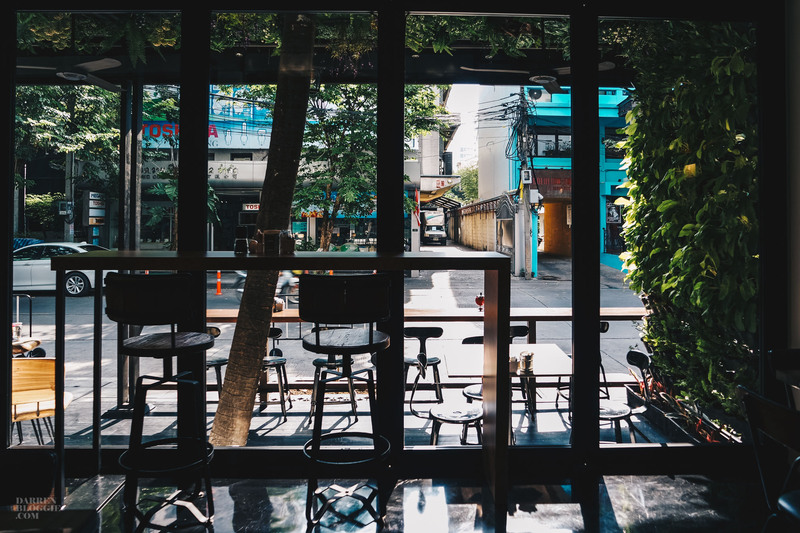 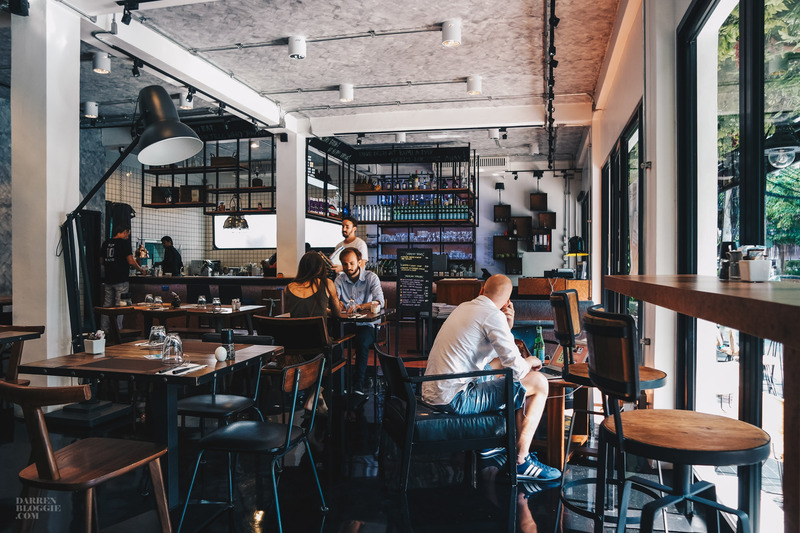 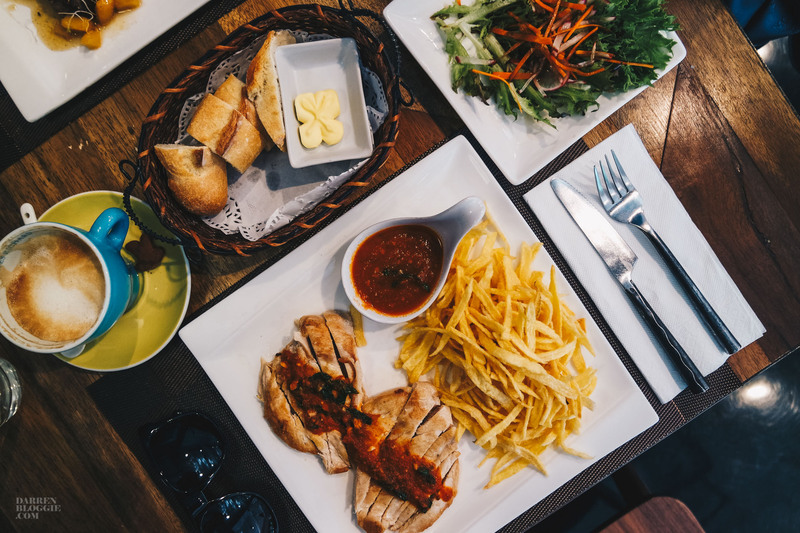 Located right behind W Bangkok and within walking distance to the BTS along a small road, Kumi serves clean bites that go beyond salad in Sathorn area, delighting the health-conscious diners with delicious and nutritious meals. 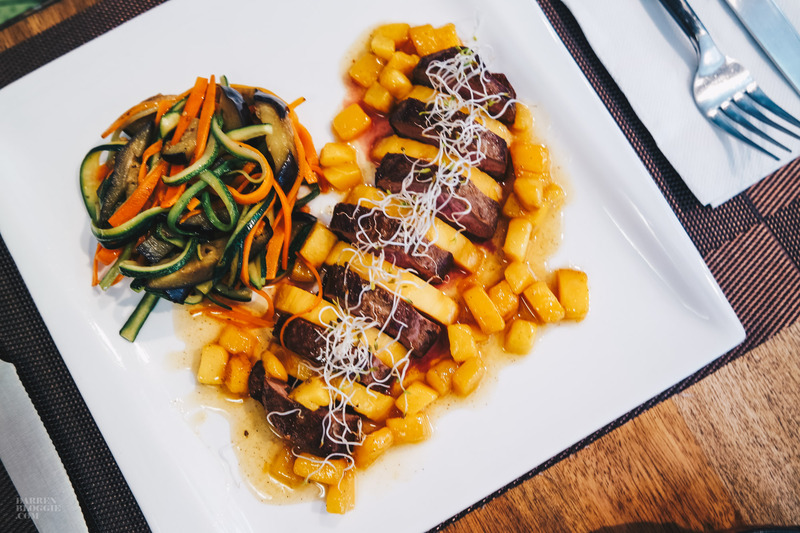 The menu at Kumi relies heavily on salad and other clean eating recipes which reflects perfectly on their slogan of “healthy eating is happy eating”. 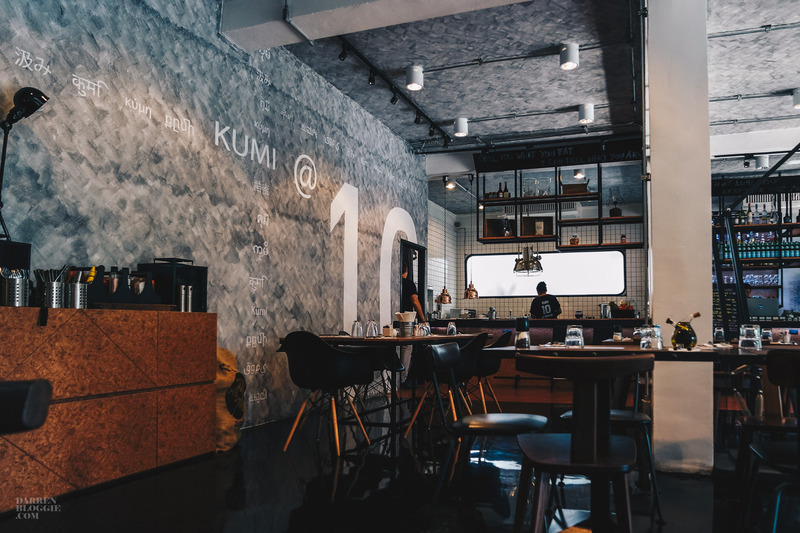 With the aim of changing the perception of healthy eating equals boring eating, Kumi created signature dishes such as Salmon Tartare Avocado Quinoa, Vegetables Millefeuille with Goat Cheese and Shitake Risotto. 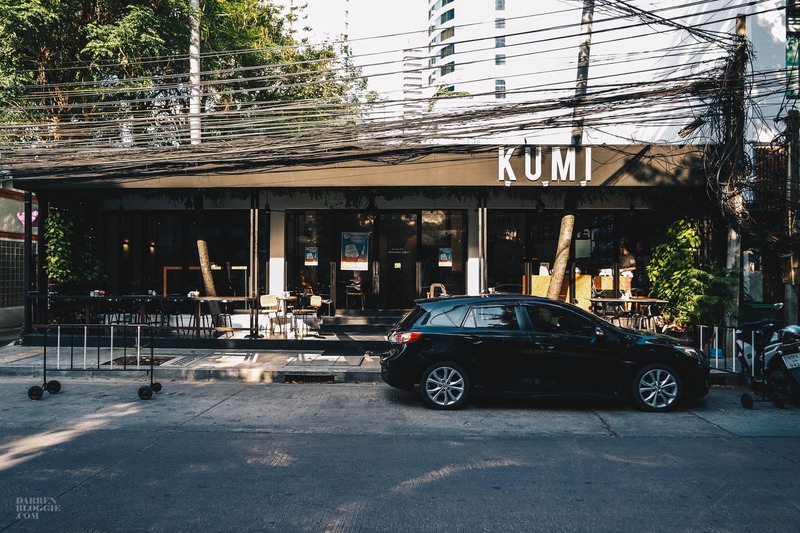 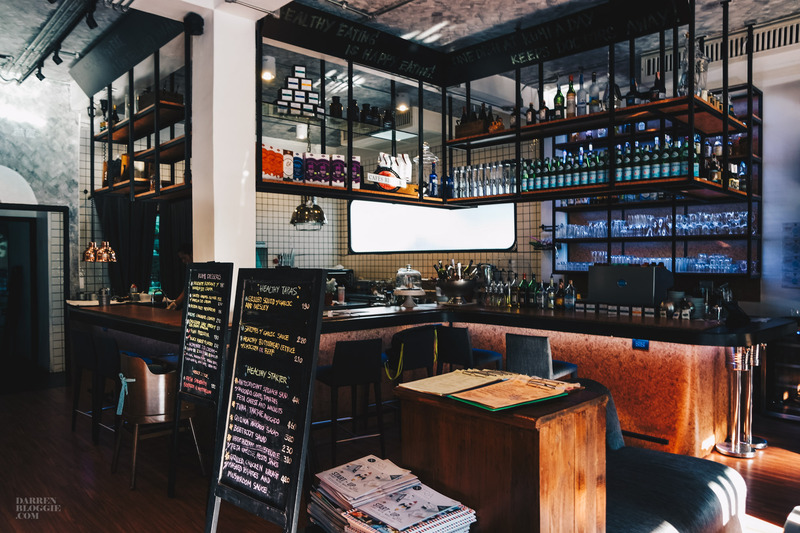 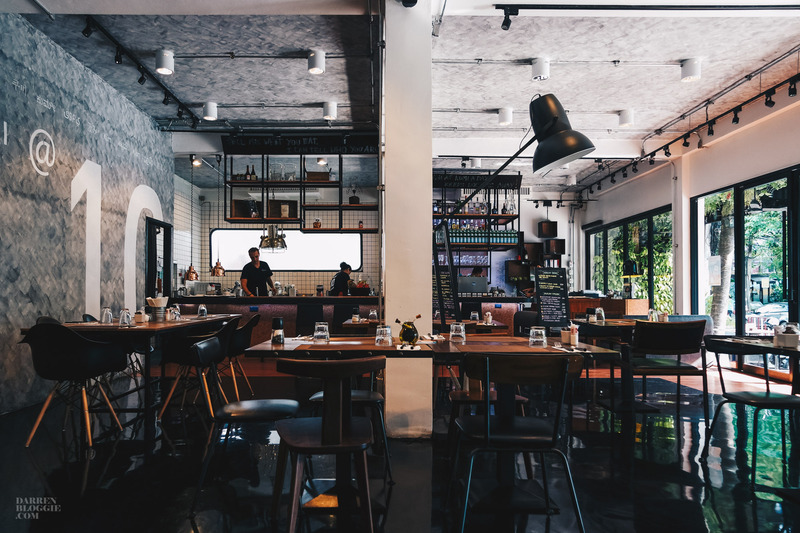 Located on Sathorn Soi 10, KUMI ensures every menu item contains the freshest produce and highest quality ingredients with an emphasis on clean and healthy eating, which is a popular trend in Bangkok.